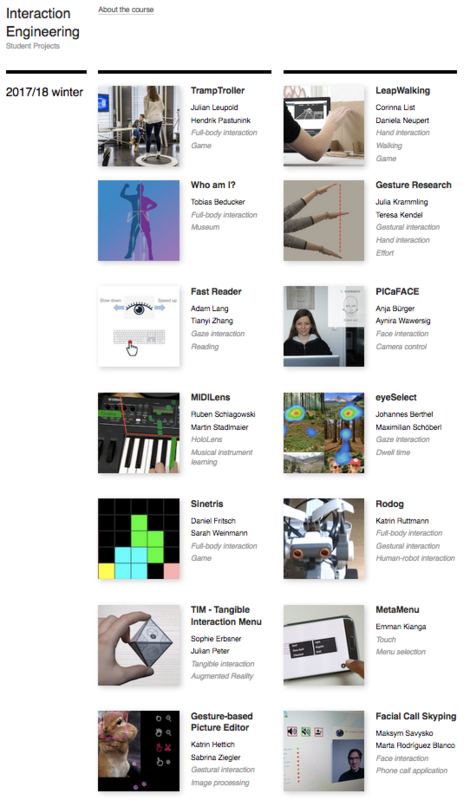 Check out the latest Interaction Engineering team projects of last semester under interaction.hs-augsburg.de/projects. 15 students from all over the world with different backgrounds (computing, design, business, …) successfully completed the course and submitted a finished prototype. 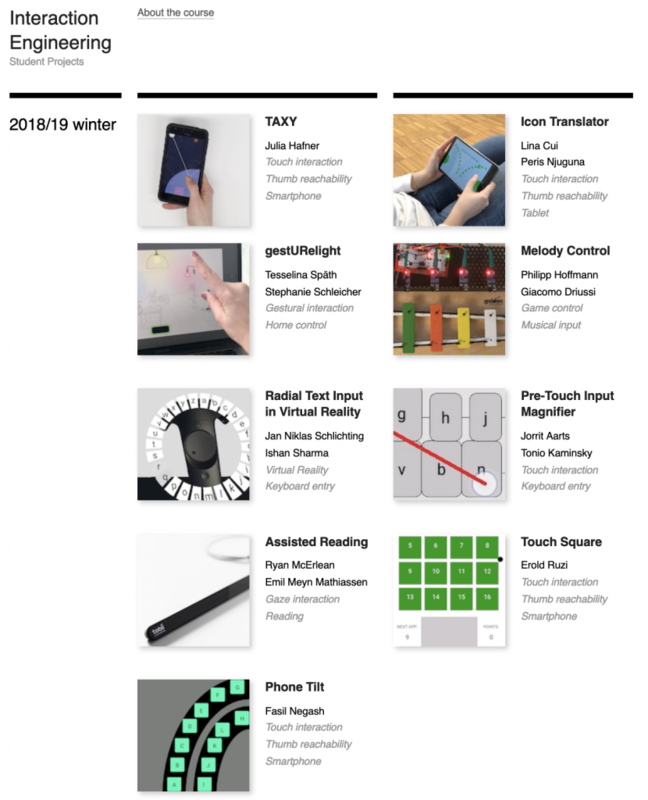 This year a number of projects dealt with reachability on mobile devices but we also saw gestural, touch and gaze interaction, one virtual reality project and interaction with a musical instrument. Congratulations to all students for their excellent outcomes! Click on the following screen shot to get to our project page where you can browse all projects. Each project comes with a short video, a written report and a set of slides. Update: I decided to return the monitor because the latency was too high. Latency is the time that passes between moving your finger and seeing a reaction on screen. This was somewhere between 150 and 180ms which made the device unusable for research purposes. 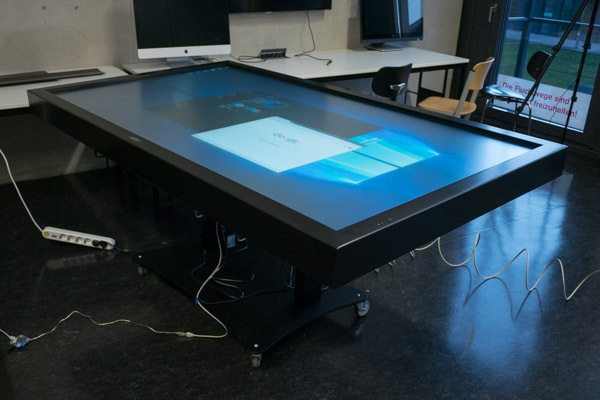 Please welcome our latest addition to our Interaction Lab at Augsburg University of Applied Sciences, a 84″ multitouch display with a motorized stand which can be transformed into a table, a tilted table and a wall. The monitor is part of a research grant called Labor zur Erforschung und Entwicklung von Interaktionsmodellen mit Virtuellen Realitäten (laboratory for research and development on interaction models for virtual realities) by Rose, Müller, Rothaug, Kipp which is funded by Hochschule Augsburg. 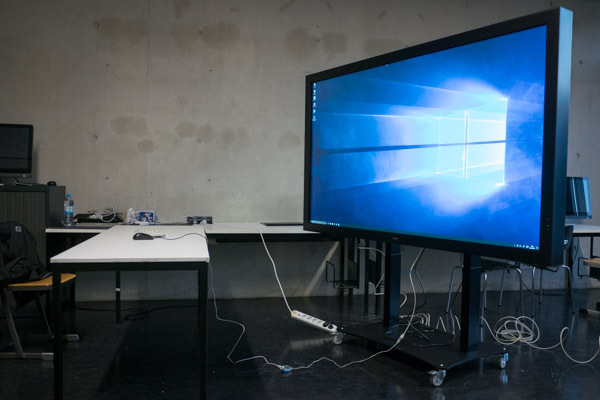 We intend to investigate the question of how efficiency and ergonomics of multitouch interaction can be measured to compare various input modalities (mouse, controller, gesture, touch). See the publications below to get an idea of our goals and methods. The new display allows to extend our previous work to large display sizes and multi-party scenarios. Nguyen, Q., and Kipp, M. (2015) Where to Start? 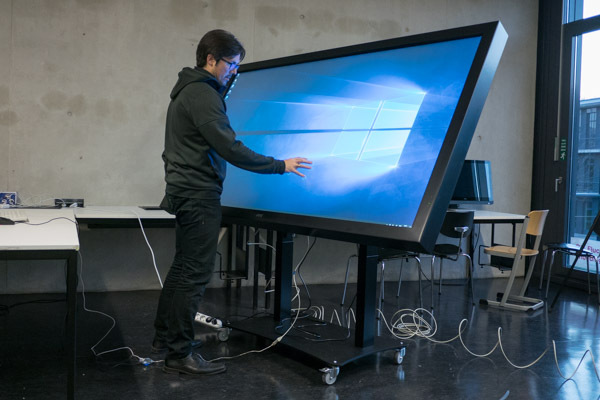 Exploring the efficiency of translation movements on multitouch devices. In: Proceedings of 15th IFIP TC 13 International Conference (INTERACT), Springer, pp. 173-191. Nguyen, Q., Kipp, M. (2014) Orientation Matters: Efficiency of translation-rotation multitouch tasks. In: Proc. of CHI 2014. Link to Video. After the inFORM project (see my post from 2013) here is another spectacular research outcome from Professor Ishii’s Tangible Media Group at MIT. The idea of tangible interaction goes back as far as 1997 when Ishii first formulated his idea of bringing back physical items to human-computer interfaces. 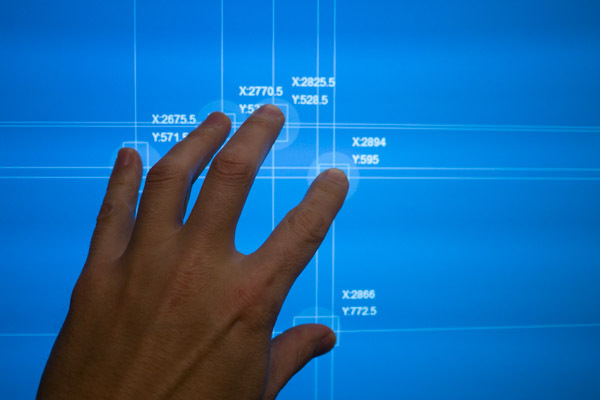 He invented physical controls that allows you to manipulate digital data more intuitively. Pushing this idea a step further Ishii wondered how to bring digital information back into the real world using actuated tangibles that can dynamically show the changes of the digital information. One problem is changing the position of physical controls (e.g. by air, vibration or magnetic control), more challenging is to change the shape of physical controls on the fly. Both inFORM and ChainFORM deal with the problem of changing shape dynamically. Sean Follmer, Daniel Leithinger, Alex Olwal, Akimitsu Hogge, and Hiroshi Ishii. 2013. inFORM: dynamic physical affordances and constraints through shape and object actuation. In Proceedings of the 26th annual ACM symposium on User interface software and technology (UIST ’13). ACM, New York, NY, USA, 417-426. Hiroshi Ishii and Brygg Ullmer. 1997. Tangible bits: towards seamless interfaces between people, bits and atoms. In Proceedings of the ACM SIGCHI Conference on Human factors in computing systems (CHI ’97). ACM, New York, NY, USA, 234-241. Another “Future vision” video from Microsoft that contains snippets of older vision videos. In this video, they added a gesture-controlled bracelet/smart watch (0:17) and a 3D holographic display (0:27). See my older post for more videos. Tatsuya Honda developed a device that translates sound to vibrations (and light), making it possible for Deaf people to react to environmental sounds and even to differentiate between different sounds. The device is worn as a hairclip as can be seen in the video below. It is yet a prototype. A new installation on the 100th floor of the 1 World Trade Center features circular screens with gesture control. The project was realized by Local Projects. Leap Motion v2: Much improved! 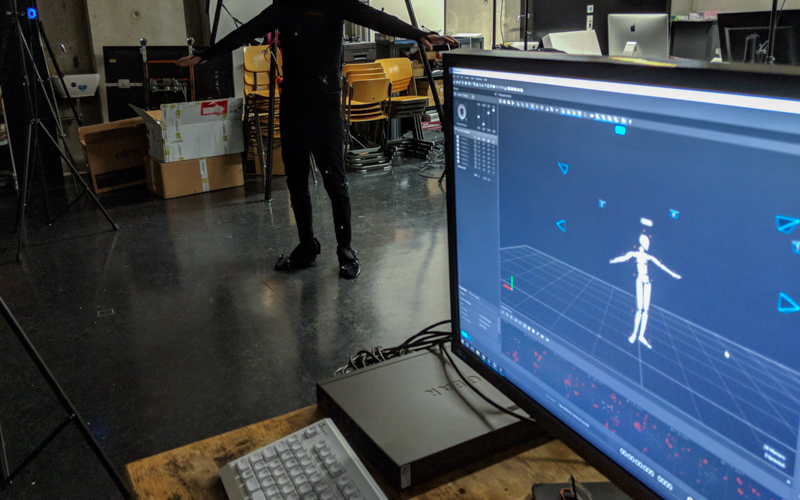 The leap motion controller lets you track your hands and fingers very much like Microsoft’s Kinect lets you track the whole body. This lets you create in-air gesture interfaces for e.g. controlling a robot hand (remote surgery), play games (shoot guns, fly planes) or musical instruments (pull strings). However, when the leap motion device was released in 2013 it was quite a disappointment. The sensor plus software often loses track of individual fingers, usually when the hand is rotated (even by a small angle). This greatly limited its practical use in applications. It has never been clear whether this has been a software problem or a limitation of the hardware. Now leap motion has released a new software which seems to indicate that this was a software problem. Even better: it has been fixed in the new v2 release. Look at this video. By the way, I’ve given it a try myself and the signals seem to be much, much more stable. Two arms are projected into Oculus Rift goggles and controlled by the Myo wristband controller (uses muscle activity). 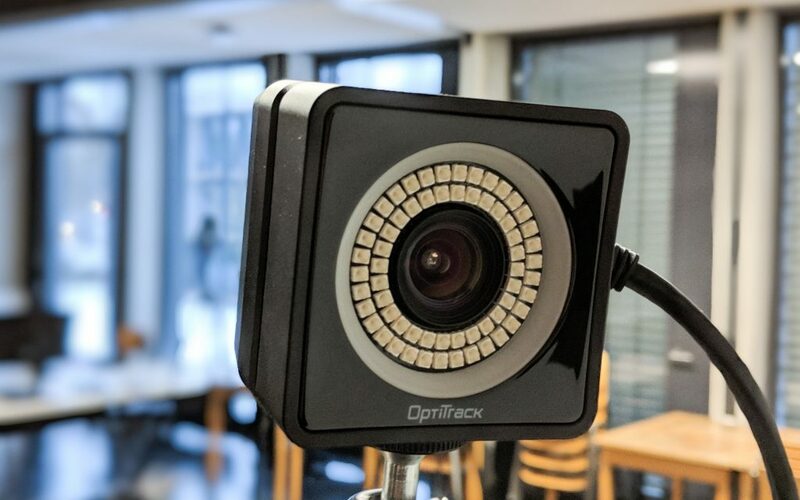 Developed by Thalmic Labs, the makers of Myo.